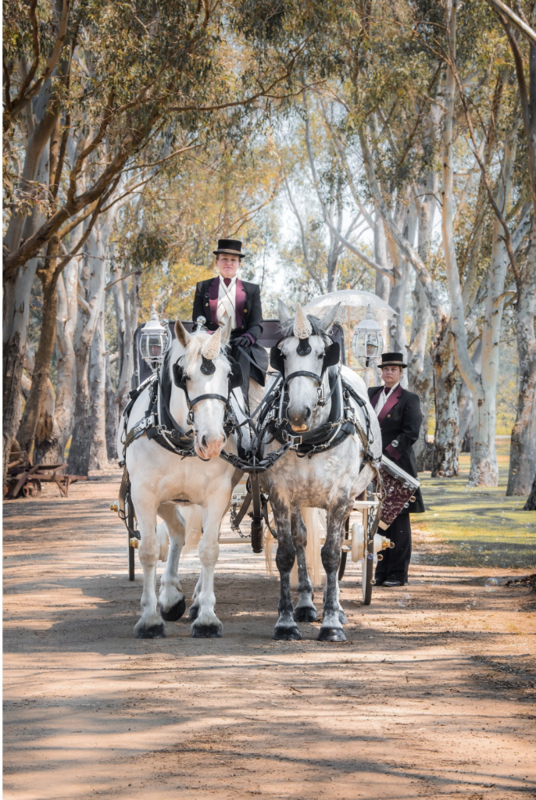 Perth Horse and Carriage – Romance Packages, Birthdays, High Teas and More. Together with our friends at Armalou Homestead, we can help make your Special Occasion dreams become reality. 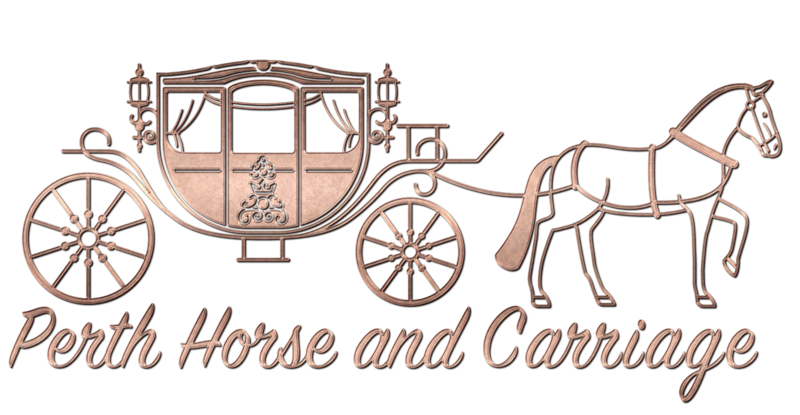 Imagine a lovely horse drawn carriage or wagon ride along a quiet rural road just you and your sweetheart, or a group of your closest friends or family. Enjoy the scenery and listening to the clip clopping of the horses hooves as we meander to our stunning private garden destination. There, you will enjoy a delicious feast and explore the beautiful surrounds in a relaxing atmosphere, exclusively just for you.